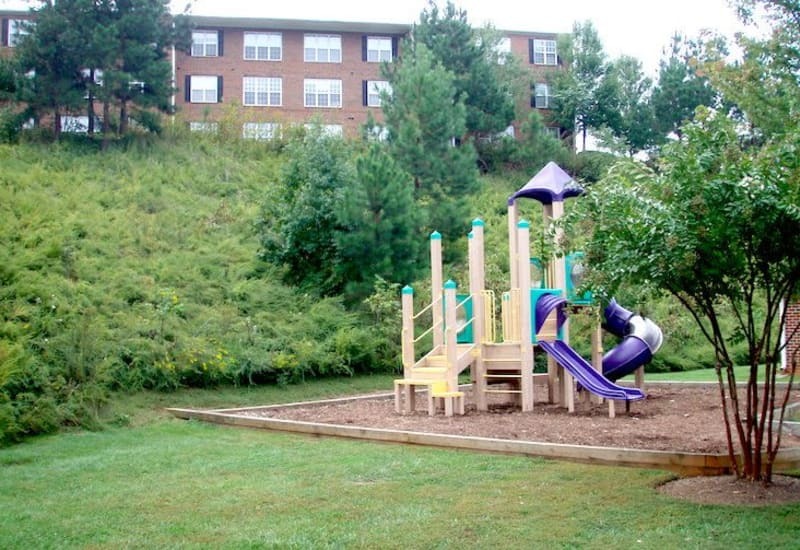 Set in lush grounds and peaceful surroundings, you will find Heritage Apartments. 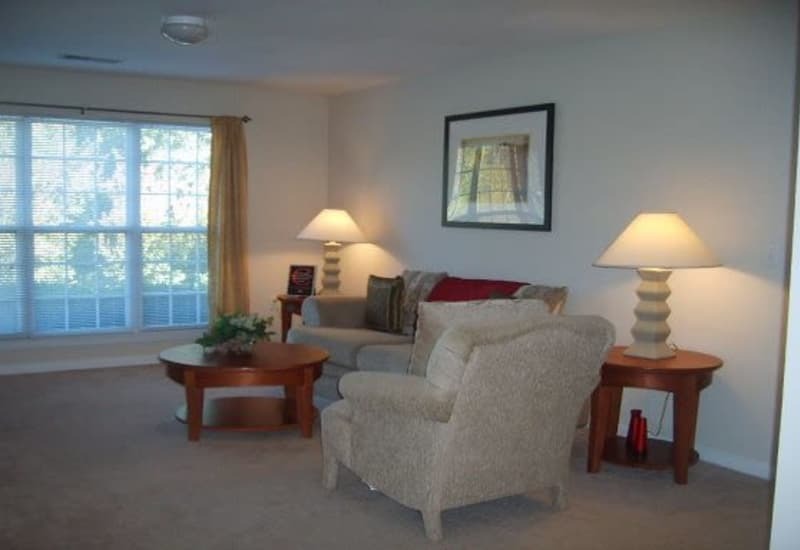 Our one, two, and three bedroom apartments for rent in Hillsborough, NC, will feel like home the moment you step inside. 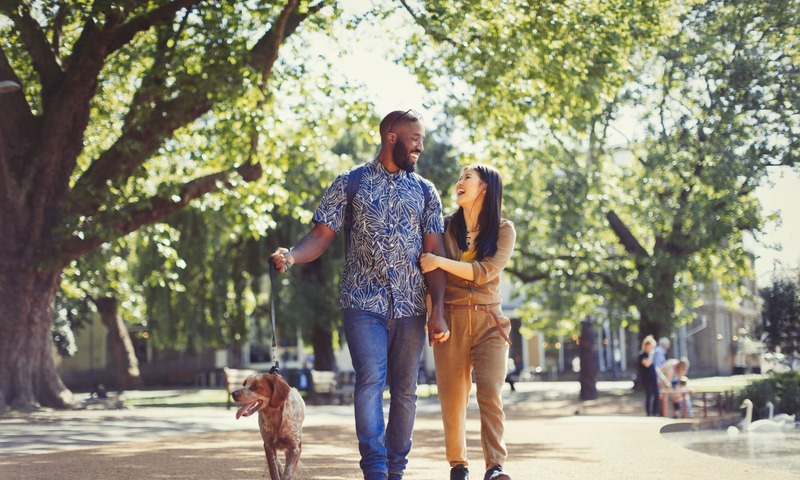 As one of our residents, you’re sure to love living in a small town just a short drive away from everything you need – like downtown Durham, Chapel Hill, and Research Triangle Park. See It to Believe It — Then Live It! 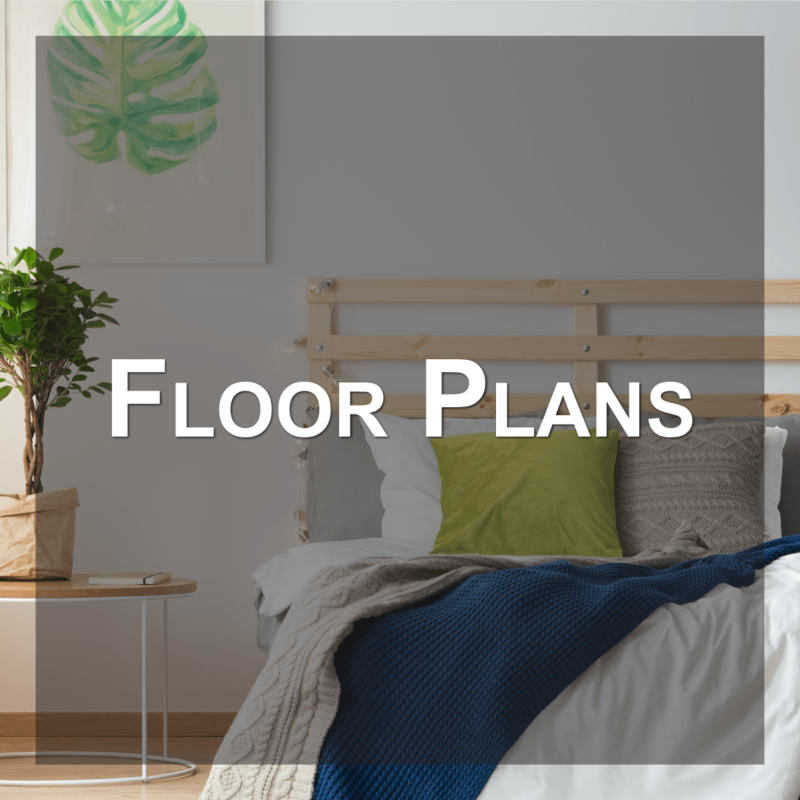 Peruse our pictures and discover modern living at an affordable price. At Heritage Apartments, your new home is beautiful and functional inside and out. While scrolling through our photo gallery, imagine yourself lounging alongside the swimming pool or grilling some kabobs for family and friends at our barbecue stations. Our onsite management works hard every day to keep our lush grounds and amenities looking good and working even better. At Heritage Apartments, your comfort is our goal. Do you want to know more? 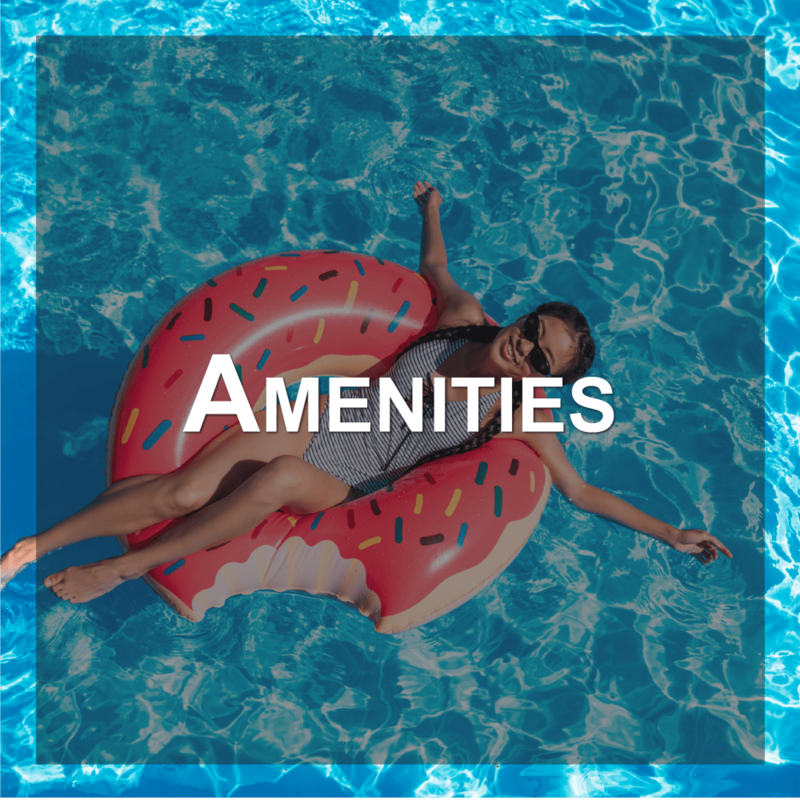 Check our Amenities page to discover all the in-home comforts waiting for you at Heritage Apartments. 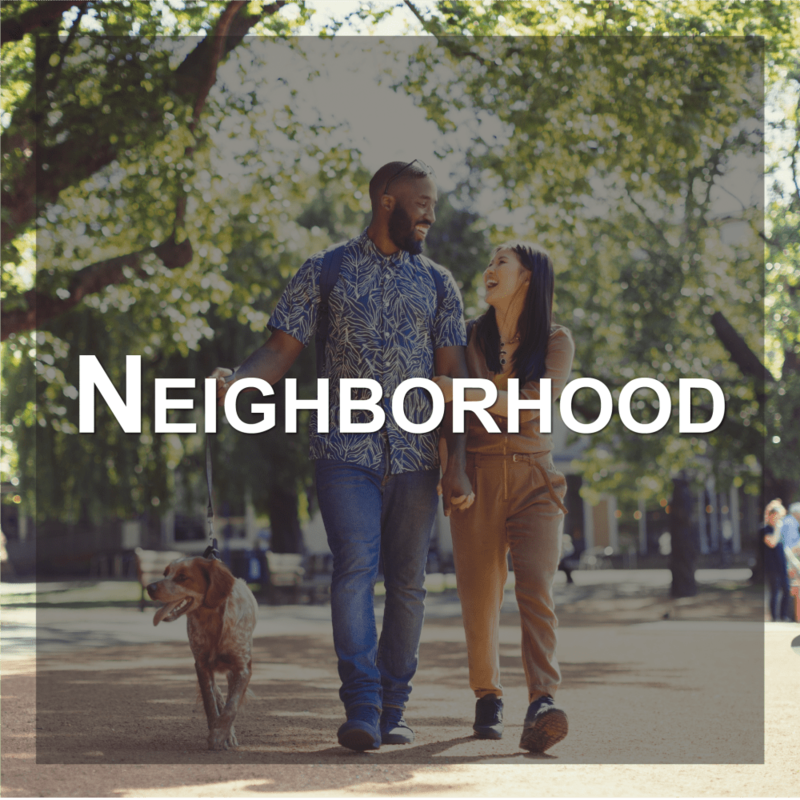 As a resident of Heritage Apartments, take advantage of amenities that set our community apart from the crowd. Our laundry facility helps streamline chore day. 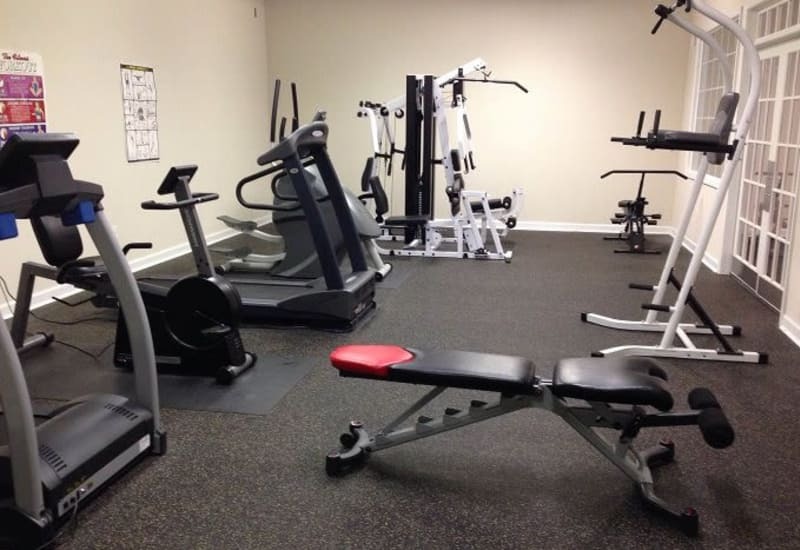 The fitness center helps you stay healthy and relieve stress at the end of a long day, and our business center allows you to work on your projects in a beautiful clubhouse setting. 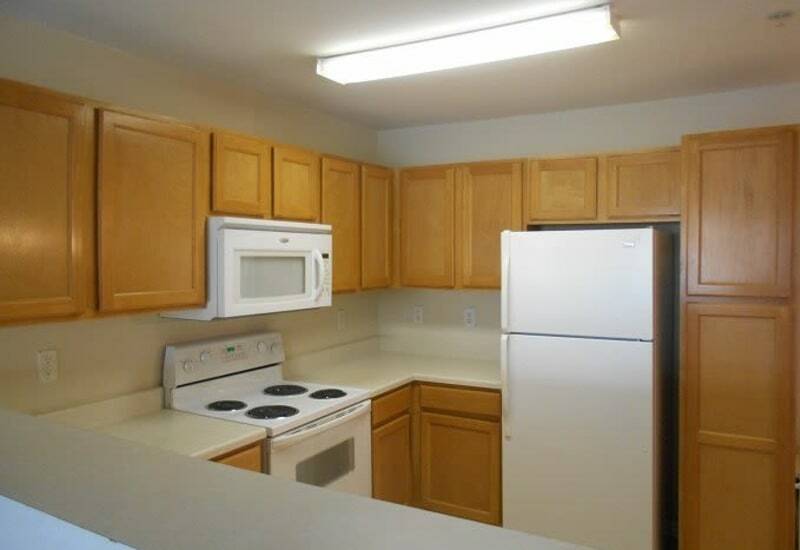 Those are just some of the perks that come along with your apartment. Would you like to see the full list? Visit our Amenities page. 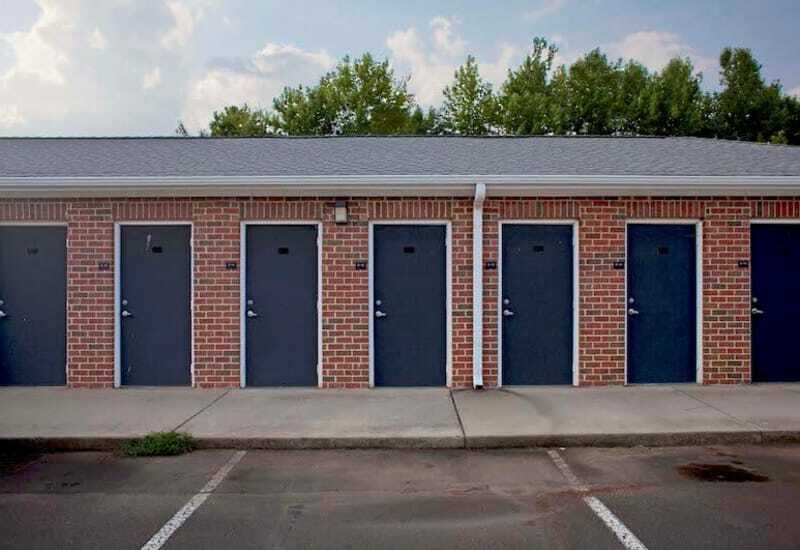 Our close proximity to I-40 and I-85 gives you direct access to Duke University, UNC, Research Triangle Park, and all that Durham, Chapel Hill, and Raleigh have to offer. But you don't need to go far to find great cuisine. Minutes from your home are delicious restaurants such as Radius Pizza Grill, Panciuto, Laplace Louisiana Cookery, Hillsborough BBQ, and Antonia's Restaurant. 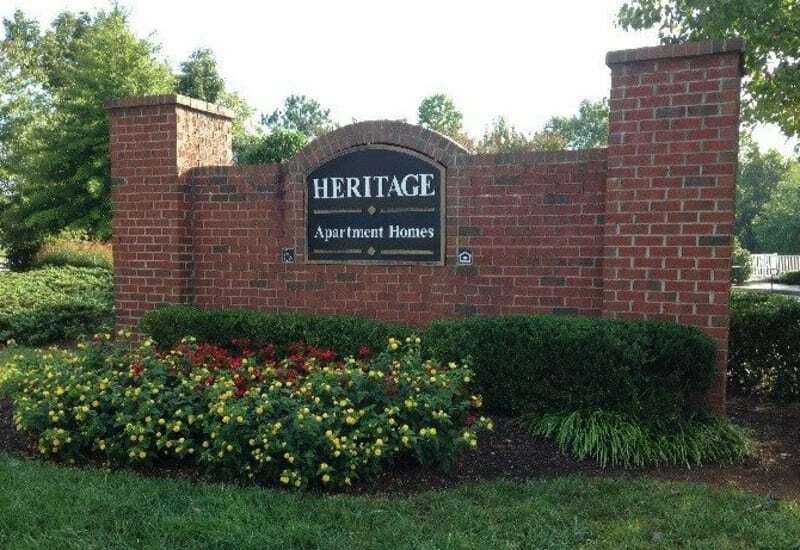 Heritage Apartments is less than 20 minutes from Tanger Outlets in Mebane and The Streets at Southpoint in Durham. Feel at home at Heritage Apartments.